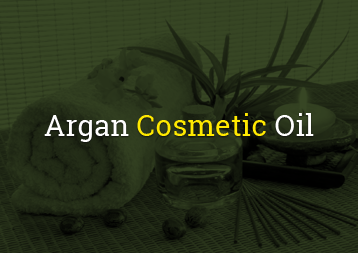 Organic Argan oil is the perfect oil to revitalize skin, hair and nails. Pure Argan oil is rich in vitamin E which is particularly recommended for very dry or aging skin and delivers its virtues through massaging the body. 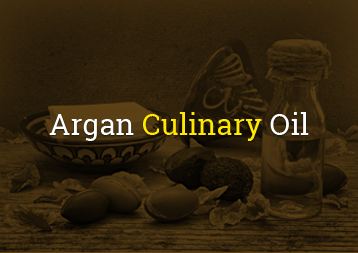 Pure, organic Argan oil is 100% natural, without any additives or preservatives. 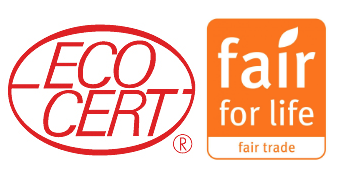 Our 100% pure, natural Ecocert certified cosmetic argan oil is recommended for use by estheticians, in wellness and spa centres, by dermatologists and other specialist doctors, in clinics, hospitals and medical treatment centres.